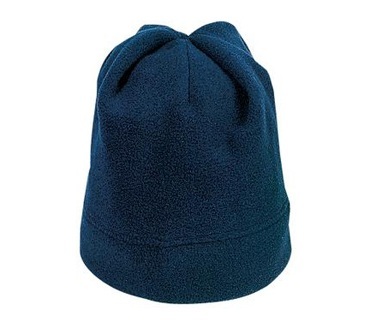 Traditional, comfortable, and warm... it even helps keep you dry in a 'mist'. 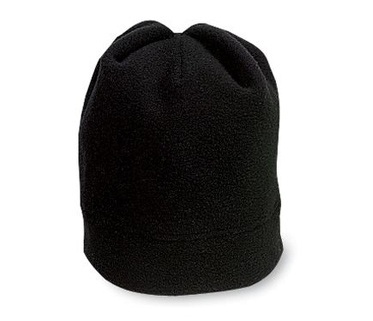 Everyone needs a good, lightweight, easy-packing fleece ski type hat. One Size Fits All, even most Youth Sizes.